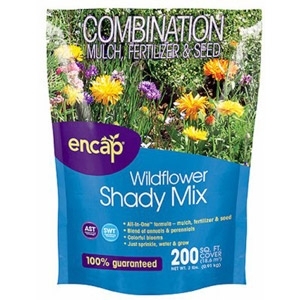 All-in-one formula - mulch, seed & fertilizer. The perfect blend of annuals & perennials. Colorful, long-lasting blooms. Advanced Soil Technology™ improves seed establishment & germination. Just sprinkle & grow. © 2019 Waynesboro Landscape & Garden Center. All rights reserved.